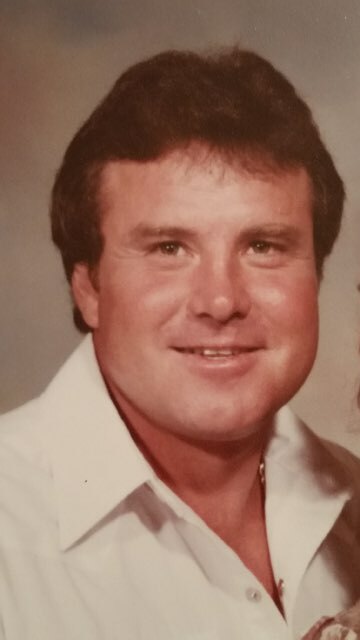 Walter “Jack” E. Gray, Jr., age 72, of Brandon, passed away on Thursday, November 1, 2018 at his home. Funeral Services will be Monday, November 5, 2018 at 11:00am at Ott and Lee, Brandon with Rev. Floyd Steverson officiating. Interment will follow in Crestview Memorial Gardens. Visitation will be Sunday, November 4, 2018 from 3:00pm until 5:00pm at Ott and Lee Funeral Home, Brandon and again on Monday at the funeral home from 10:00am until 10:45am. Jack was born in Lexington, MS on May 13, 1946 to the late Eddie Gray and Sarah Andrews Gray. He was preceded in death by his sisters, Shelia Gray Murphy and Janie de Montluzin. He is survived by his wife, Debbie Gray; son Chris Gray (Amanda); grandson, Ethan Gray; brother, Greg Gray; and a host of other relatives and friends.